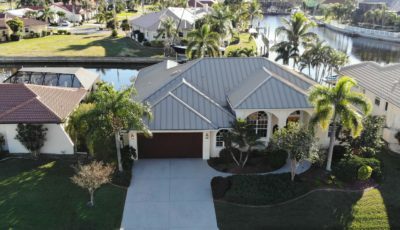 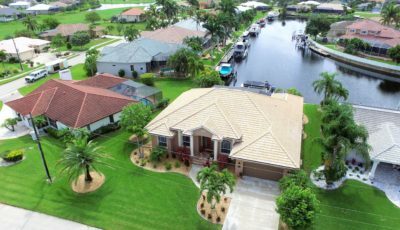 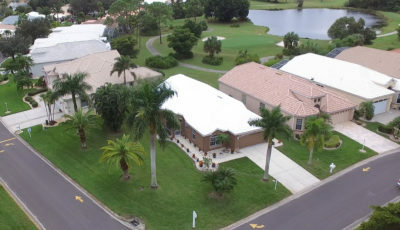 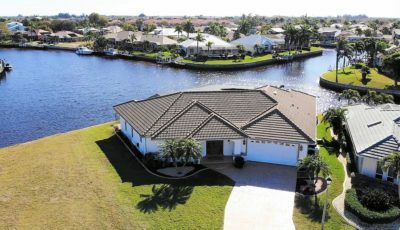 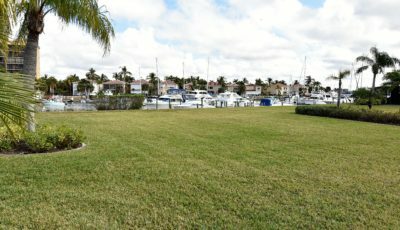 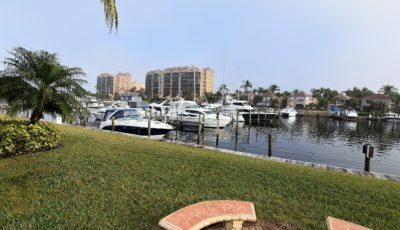 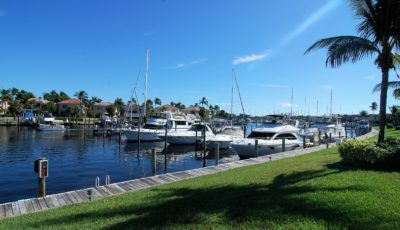 Welcome home to Punta Gorda, Florida and the unique boating community of Punta Gorda Isles! 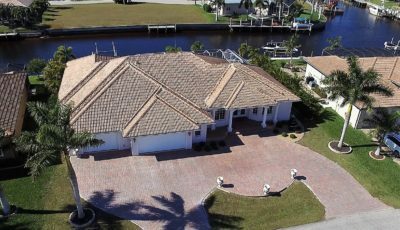 This classic waterfront home was custom-built for the current owner in 1993 and takes full advantage of its quarter acre lot and the spectacular 160 feet of city-maintained waterway frontage. 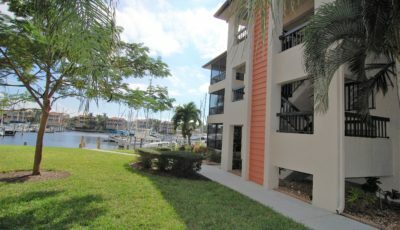 With nearly 3000 Sq. 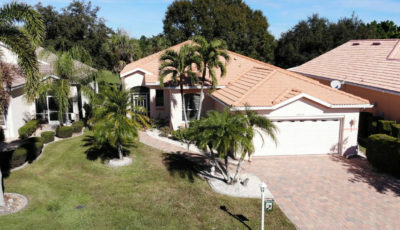 feet of living space on two floors, this home has much to offer. 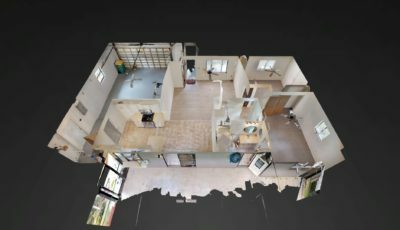 Features include two first floor ensuite master bedrooms, two second floor guest rooms with a shared full bath, both a living and family room, a nearly 500 Sq. 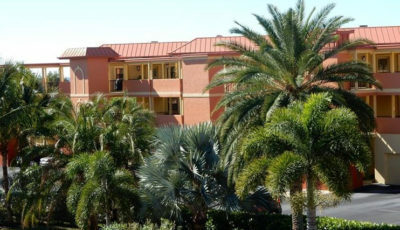 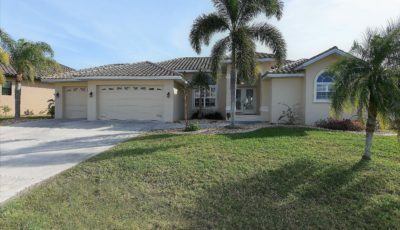 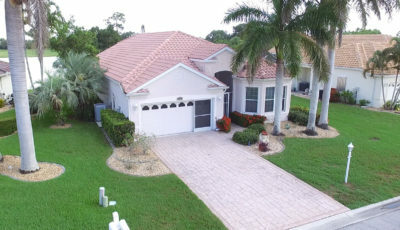 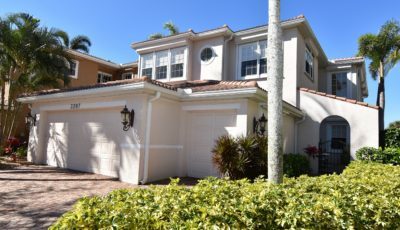 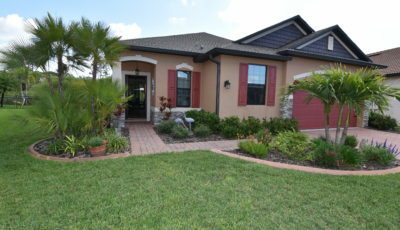 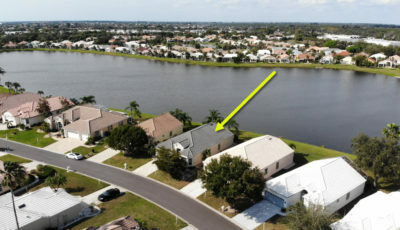 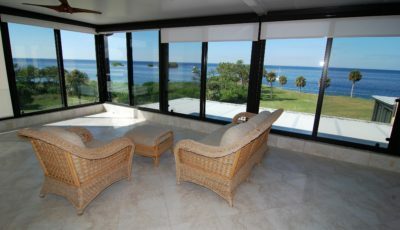 foot covered lanai with access from all first-floor rooms, and a 1300+ Sq. 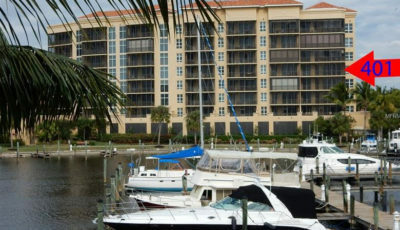 foot waterfront screened pool and spa enclosure. 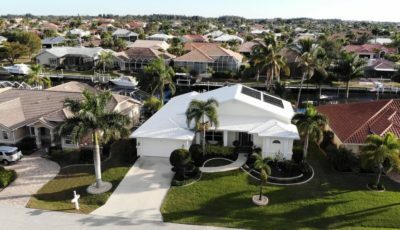 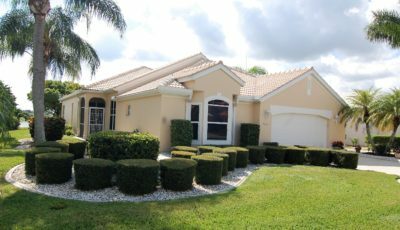 The home sports a two-car attached garage and full window storm protection, including a Generac whole-house generator. 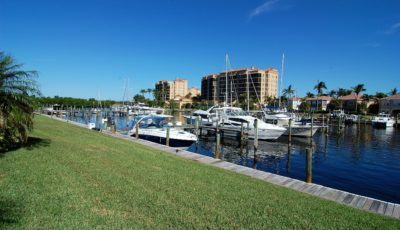 The waterfront includes a 60-foot concrete dock, water & electrical service and a 20,000 lb. 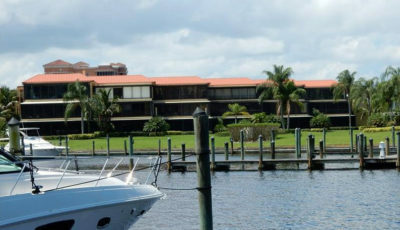 boat lift. 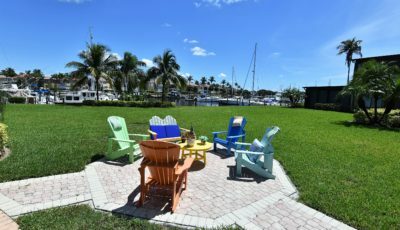 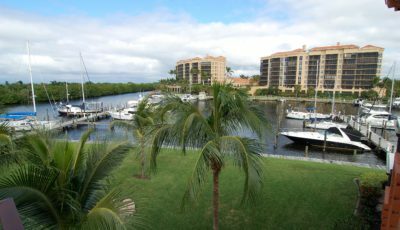 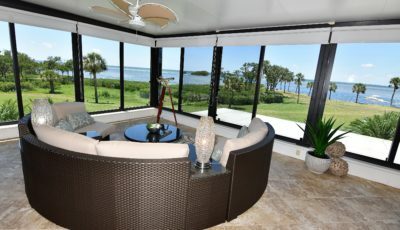 From this location, you are but 15 minutes by boat from the open waters of Charlotte Harbor and the Gulf of Mexico beyond. 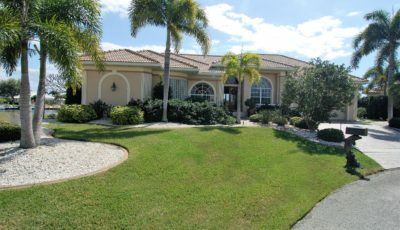 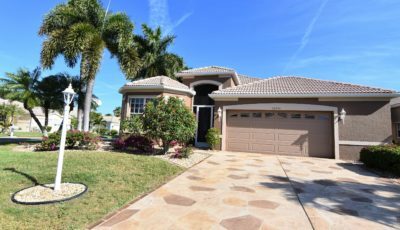 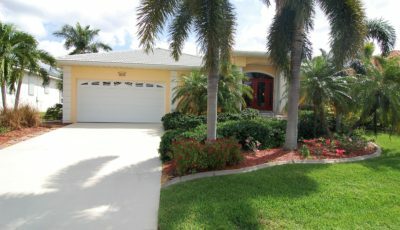 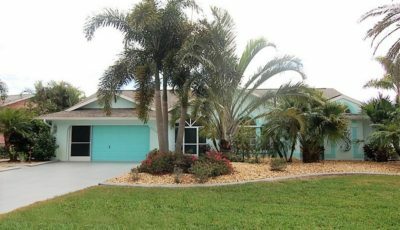 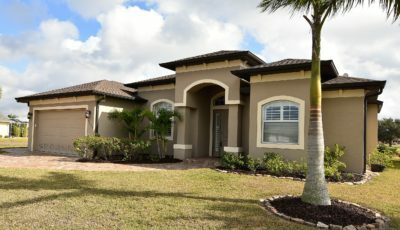 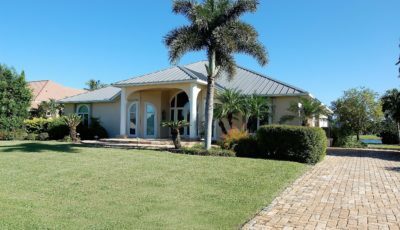 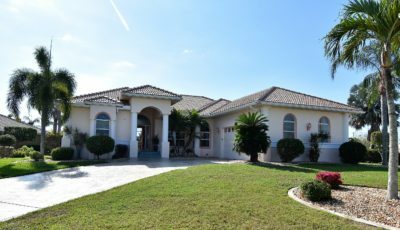 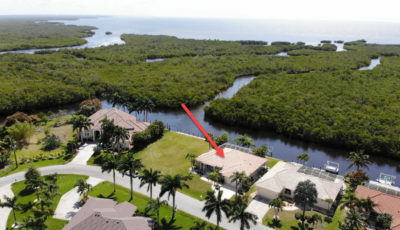 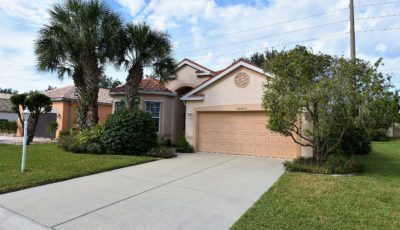 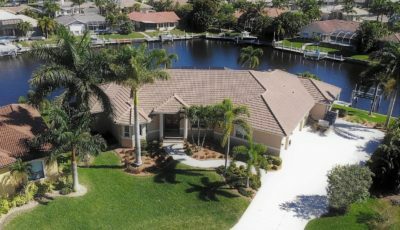 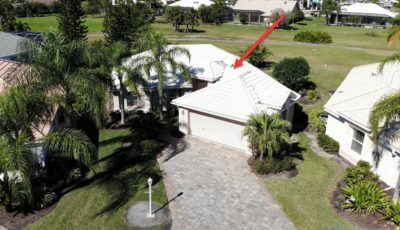 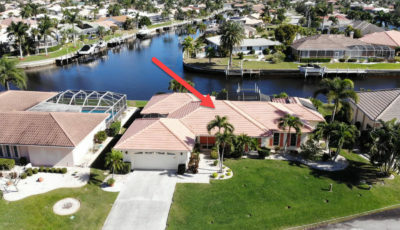 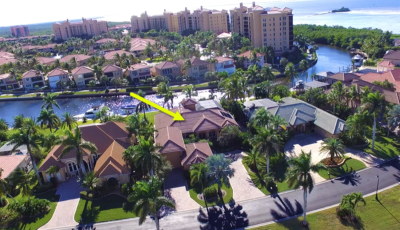 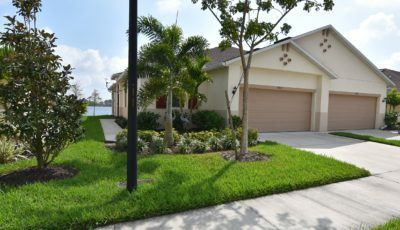 *With its $176 per square foot list price, you’ll find that this residence is one of the newest built available in the Isles with extensive water-frontage. 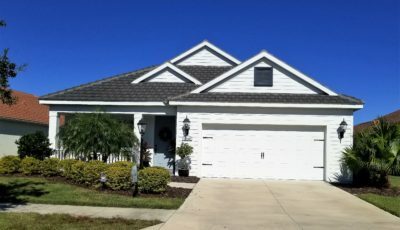 This price also reflects needed updates. 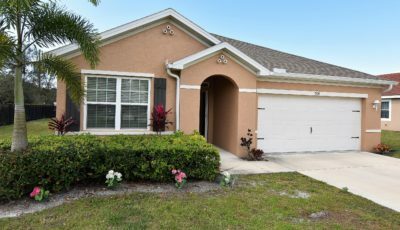 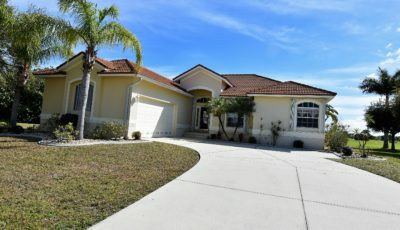 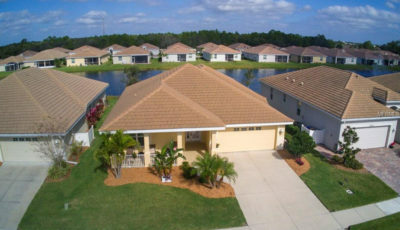 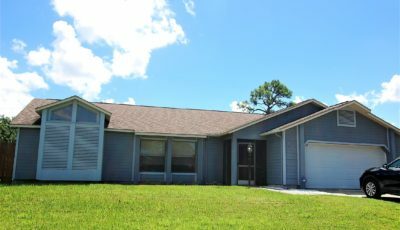 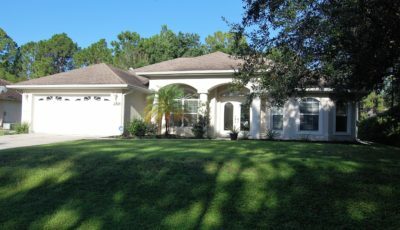 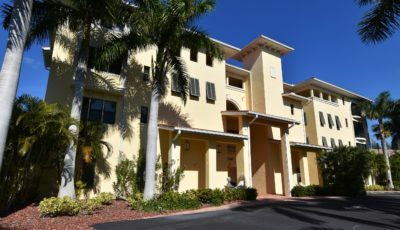 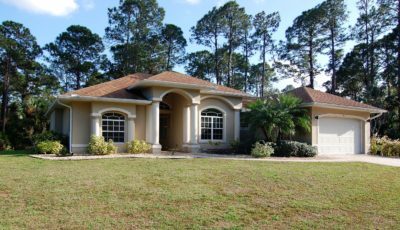 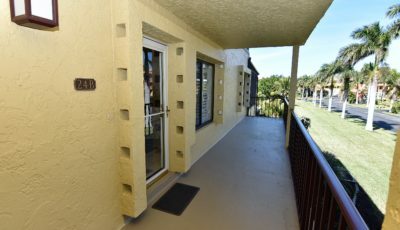 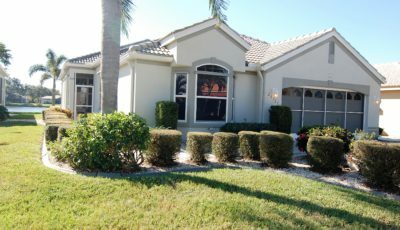 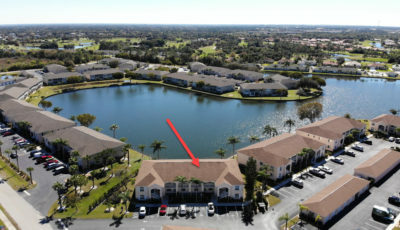 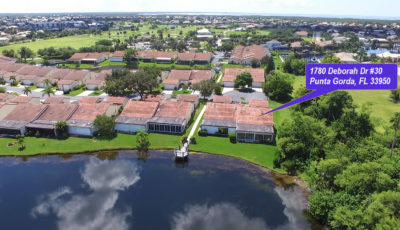 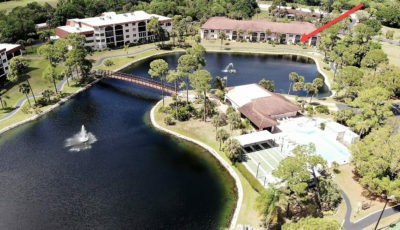 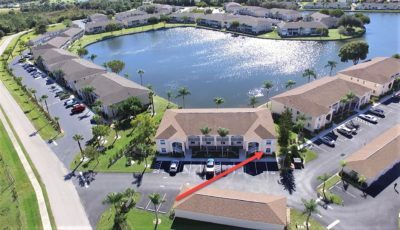 From this location, you are 2.5 miles from shopping and historic downtown Punta Gorda, 5 miles from I-75 and just 40 miles from SW Florida International Airport at Ft. Myers.